Well, it’s about as official as unofficial gets. Our team of analysts have crunched every possible scenario and WSL possibility and it’s beyond a shadow of doubt. We’ve put ourselves out there, we’re calling it first: our Kiwi QS charger, Ricardo Christie, is now squarely cemented and set to rejoin the big league in 2019. After an action-packed day in the second round of the Vans World Cup World Qualifying Series (WQS) 10000 surf contest held at Sunset Beach, our analysts pulled up a bar stool and buckled down to crunch the numbers. The results are unanimous – no matter what happens now (well, except for one very unlikely scenario) the powerhouse natural footer has qualified to re-join the World Surf League (WSL) World Championship Tour (WCT) for 2019. Working through the important stuff on endless spreadsheets of possibility and probability, and working out who’s in and who’s out, Ricardo and the rest of New Zealand will have been biting their nails today. 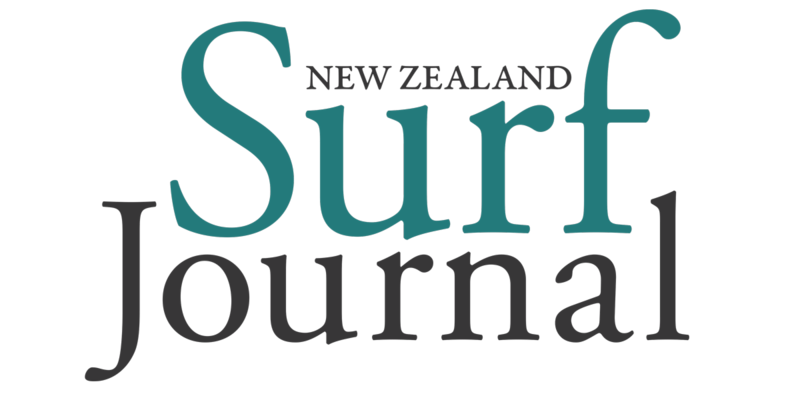 Sunset Beach in Hawaii has the world’s complete attention and for is the focus for any New Zealand surfer keen to witness history in the making. You can be forgiven for willing any QS surfer directly below Ricardo on the rankings to dip out of the contest arena. Some prominent surfers did just that with Ethan Ewing, Jorgann Couzinet, Mateus Herdy, Jake Marshall, Dion Atkinson and Evan Geiselman all bowing out today and paving the way for our boy. They all had a hard day at the office and struggled to find waves in the ever changing and tricky Sunset lineup. As much as it was music to our ears, you definitely feel for these guys getting all so close only to fall short at the last contest. However, that’s the cut-throat nature of the QS grind. The results are unanimous – no matter what happens now (well, except for one very unlikely scenario) the powerhouse natural footer has qualified to re-join the World Surf League (WSL) World Championship Tour for 2019. After today there is only one worst-case scenario for Ricardo and that is if he fails to gain any more QS points at Sunset (which basically means dipping out in Round 3). And even if that happens some of the QS surfers below him need to gain some pretty big results to drop him down to number 10 or 11 on the QS. It looks like the cut off for the QS will be the top 12 surfers with two of those surfers, Kanoa Igarashi and Griffin Colapinto, likely to qualify through the CT, with Kanoa already confirmed. For Ricardo to even be near a vulnerable position and drop to 11 or 12 on the QS rankings then some very unlikely scenarios need to transpire when the Vans World Cup resumes. Keep in mind that Round 3 also seeds in the big CT guns in the contest. 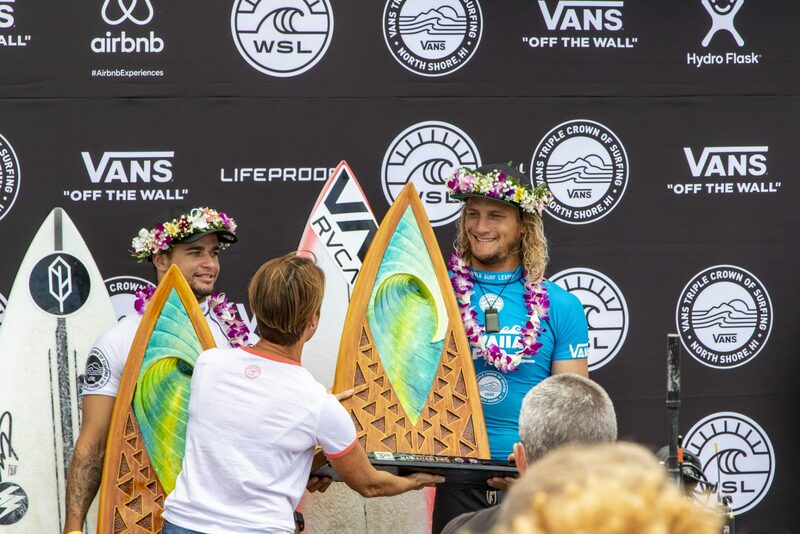 Surfers to join the fray include; Filipe Toledo, Owen Wright, Italo Ferreira and last year’s champ Conner Coffin, to name a few. So, the QS boys really have their work cut out. So, how likely is one of those scenarios? Well, here goes …. all of the top CT surfers must dip out before the semi-finals. That’s very unlikely and if any make the final then Ricardo is safe. And then of that list above they all need to dominate the semis and finals with some surfers needing those places mentioned, too. Since there are only four spots in the final it is very unlikely this will happen. But, hey, it’s surfing and stranger things have happened. 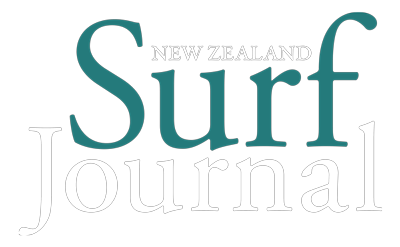 So, if you’re like our analysts here at NZ Surf Journal, then you’ll be celebrating each time one of these surfers dips out of the contest (and also quietly losing it every time they get through to the next round). But with all this number-crunching aside, all Ric needs to do is win his next heat and he’s absolutely guaranteed to be surfing in the dream tour next year. Make sure you tune in tomorrow to the WSL live stream and watch as history unfolds. Go, Ric! Disclaimer: Our analysts are very good and on the pulse, but this summary does not take into account any possible changes to the WCT competition structure that may be made by WSL for the 2019 season.